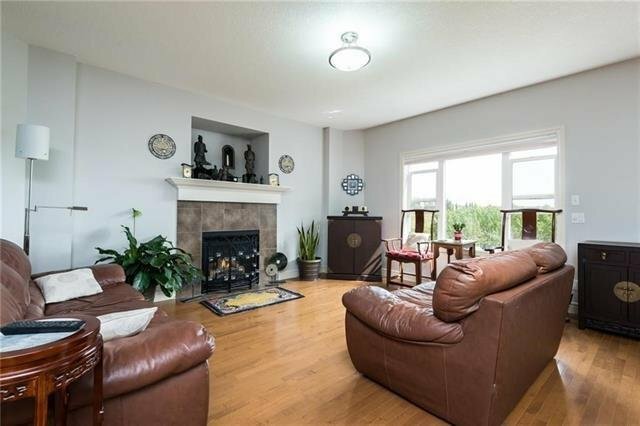 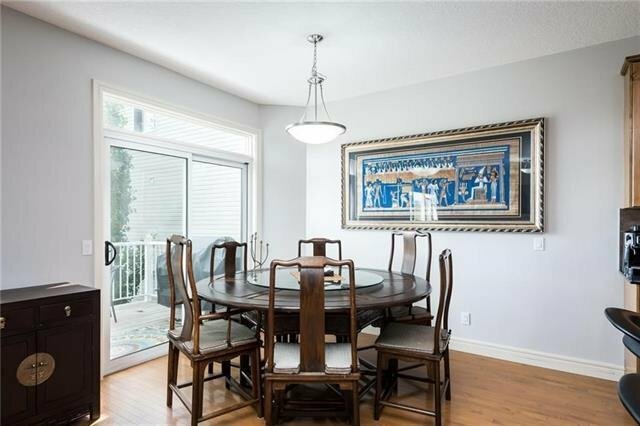 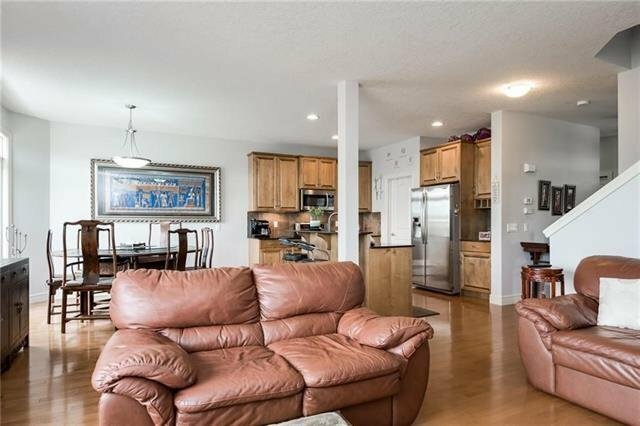 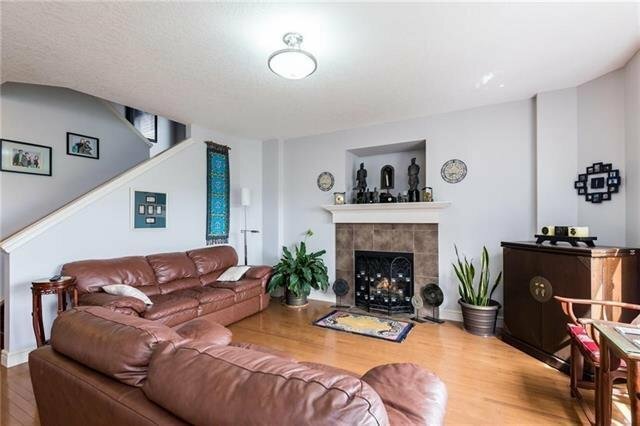 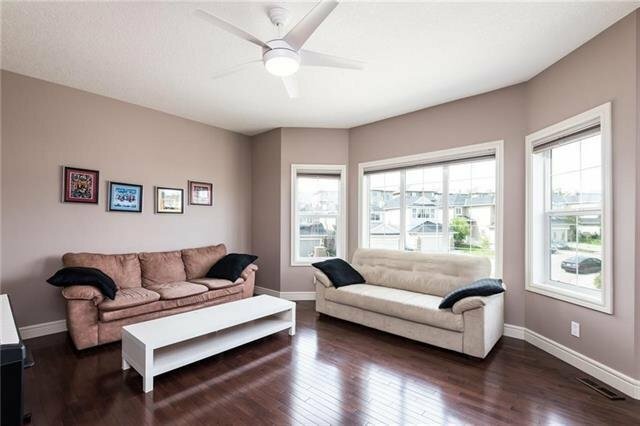 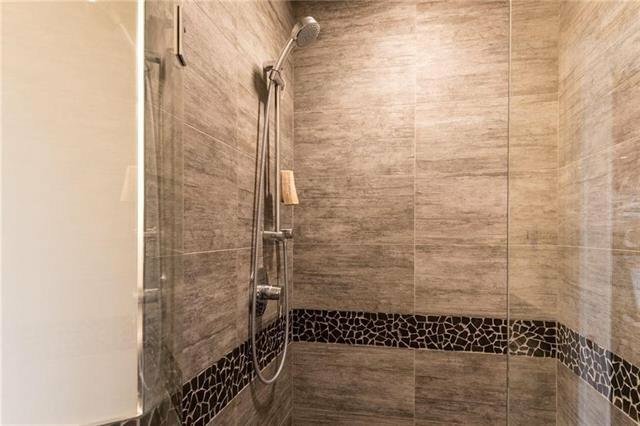 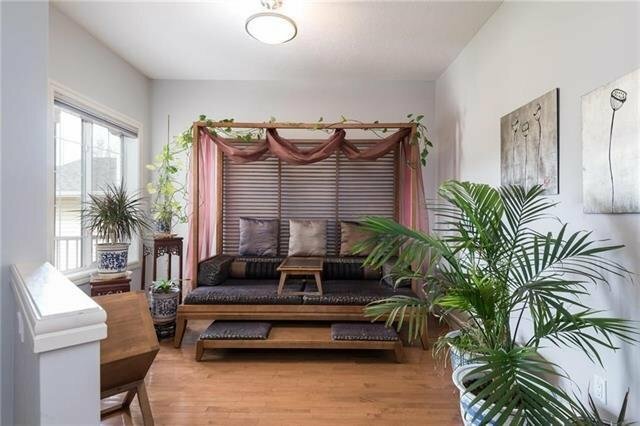 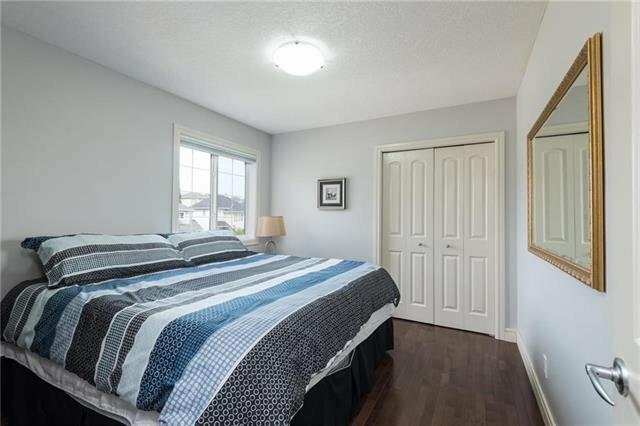 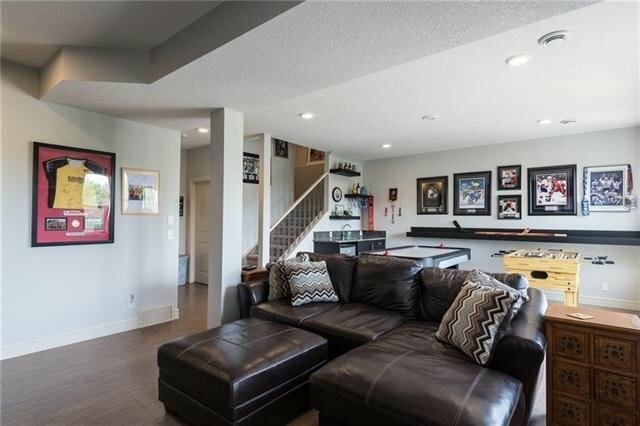 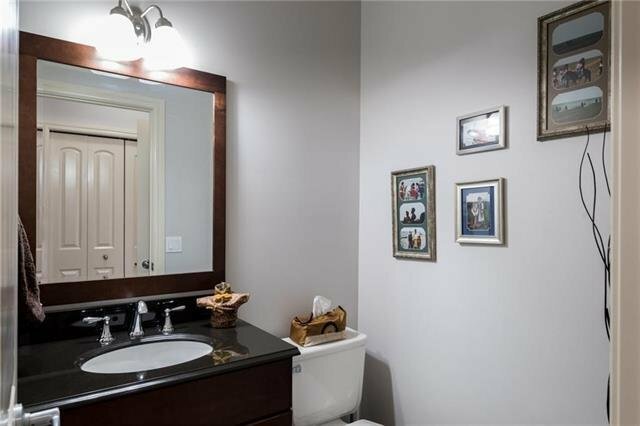 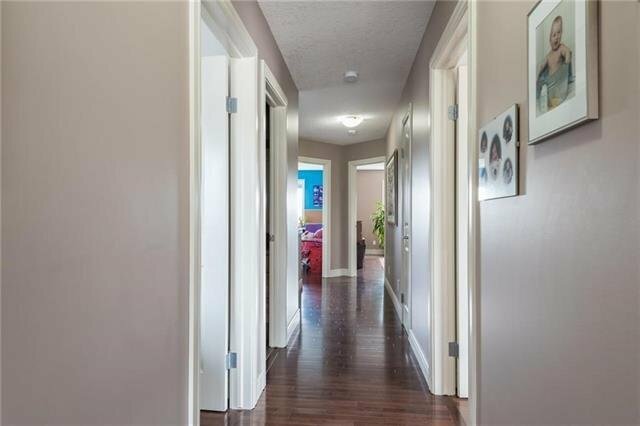 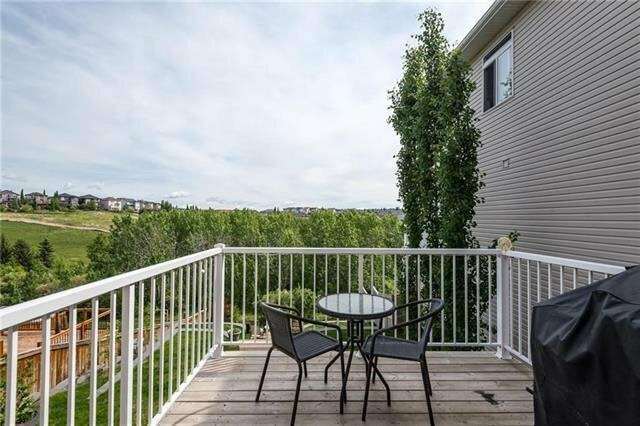 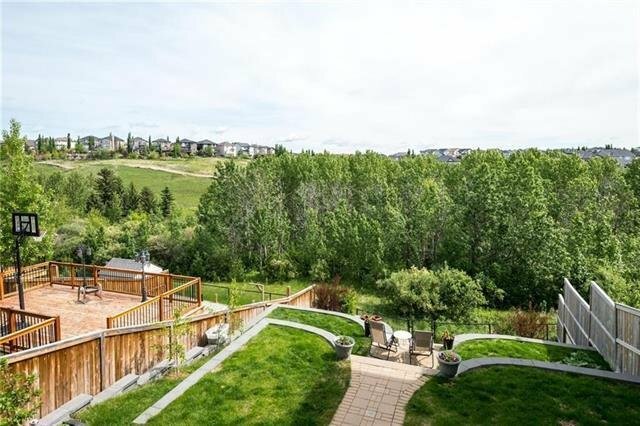 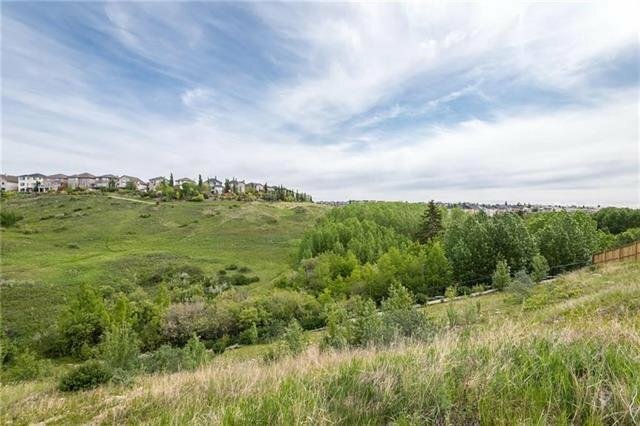 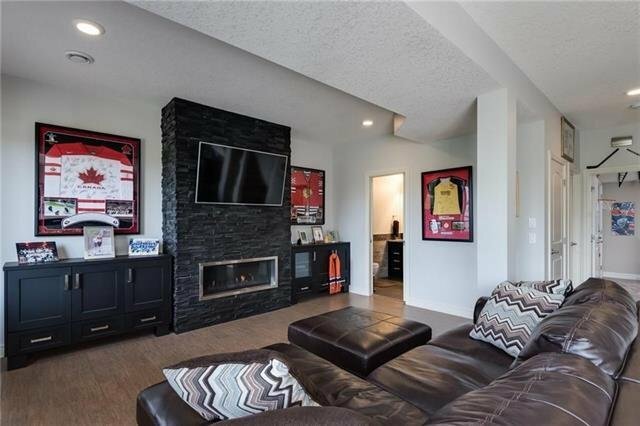 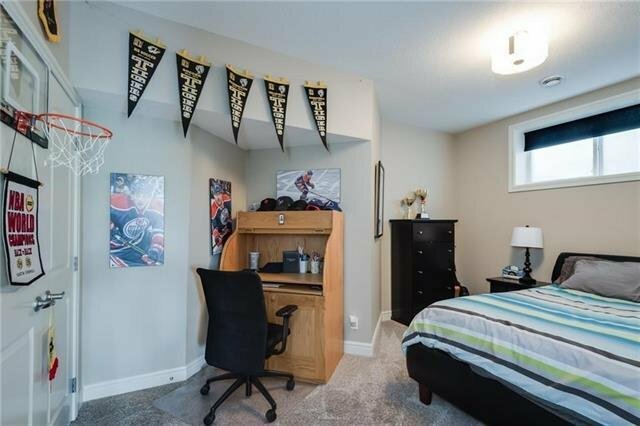 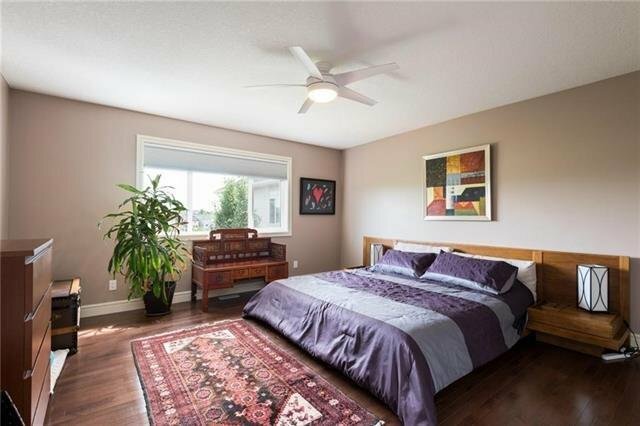 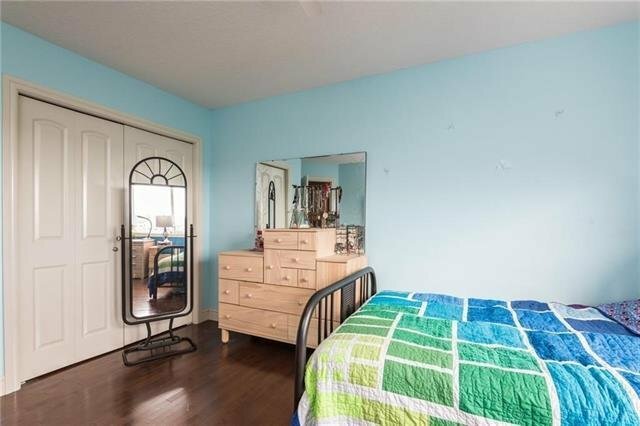 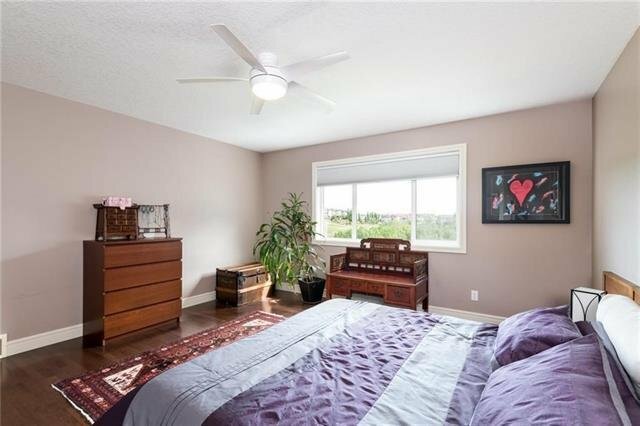 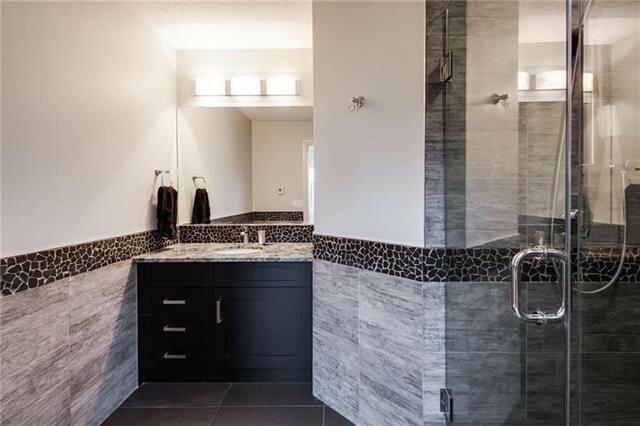 181 Royal Elm Road NW, Calgary - 5 beds, 4 baths - For Sale Janet Preston/John (J.R.) Rogers - DISCOVER REAL ESTATE LTD. 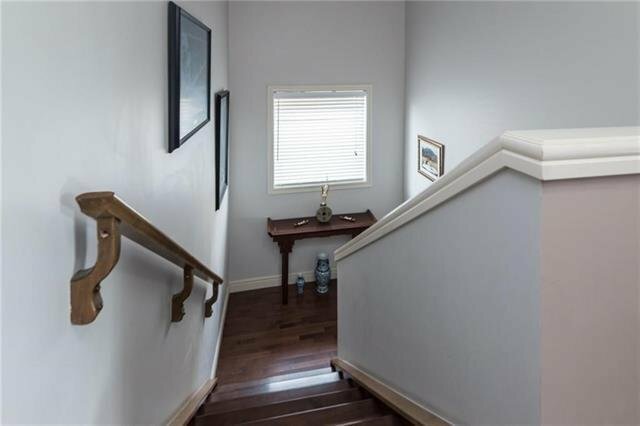 If you have ever really wanted a full walkout 5 bedroom family home backing onto a ravine, you have just found it! 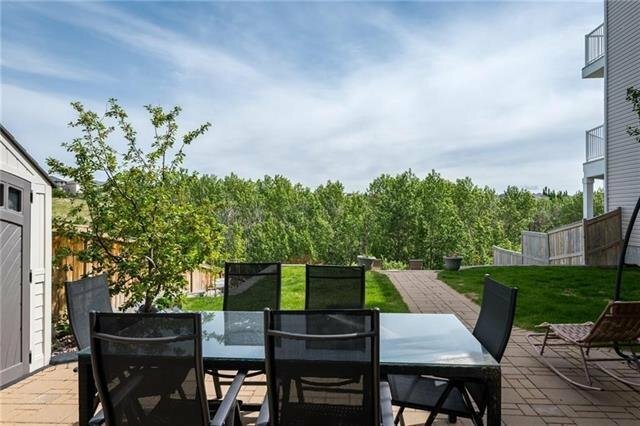 Listings do not come up often on Royal Elm Road backing onto the natural Ravine. 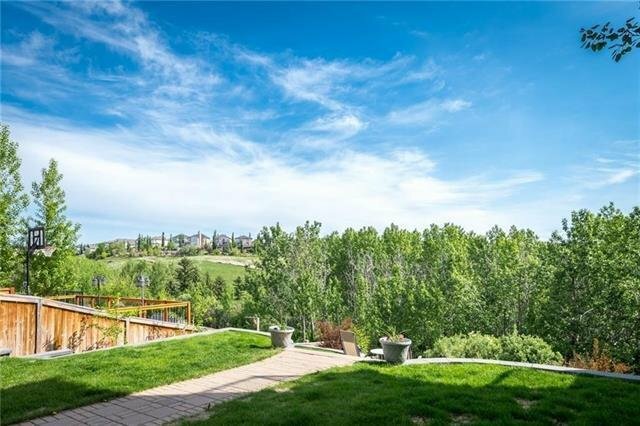 This is one of Royal Oaks nicest locations, quiet and peaceful. 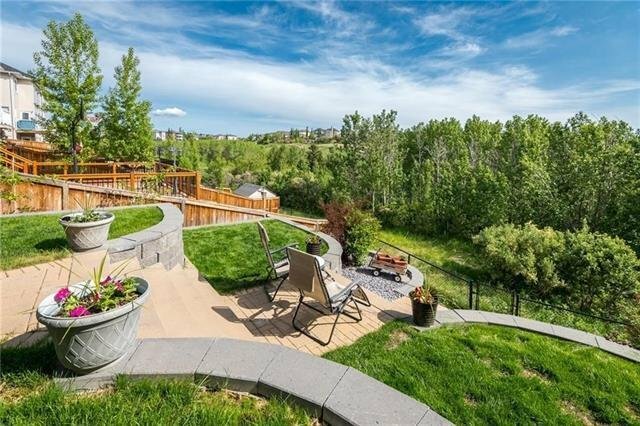 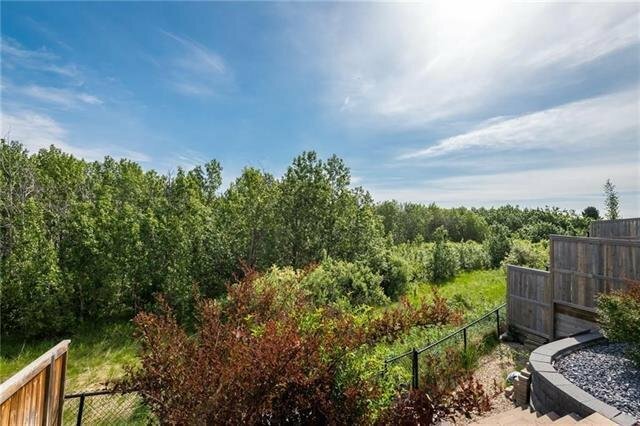 Fully landscaped, irrigation system & tiered backyard with full WALKOUT. 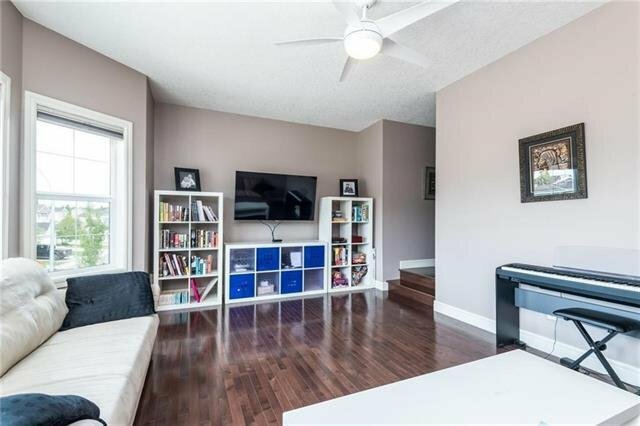 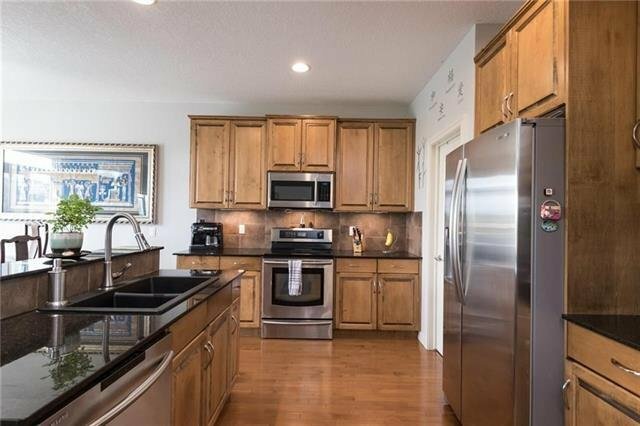 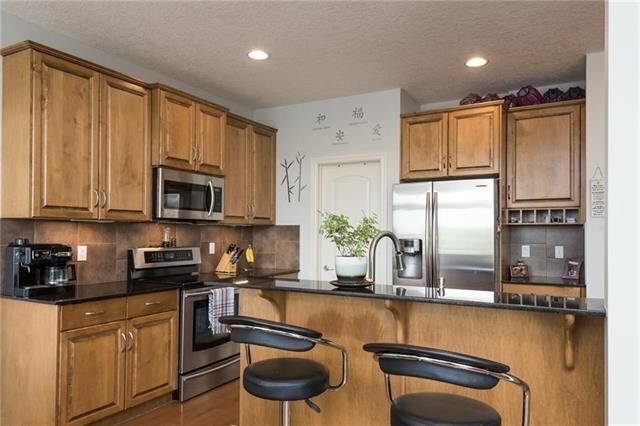 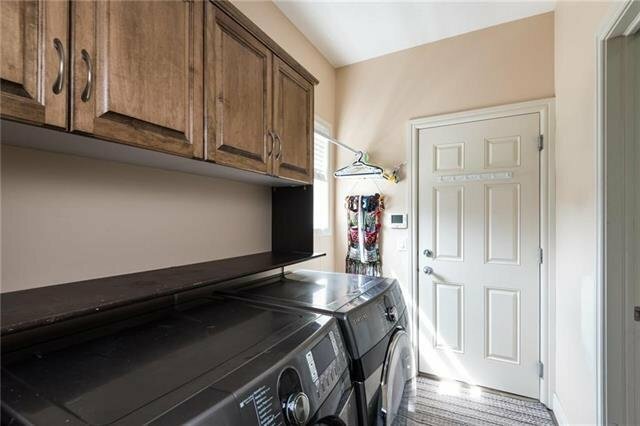 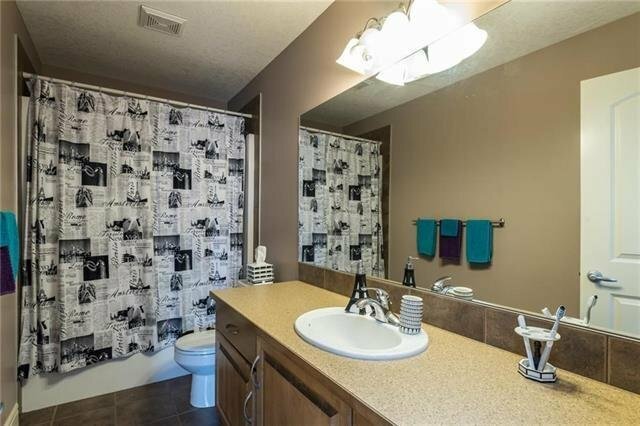 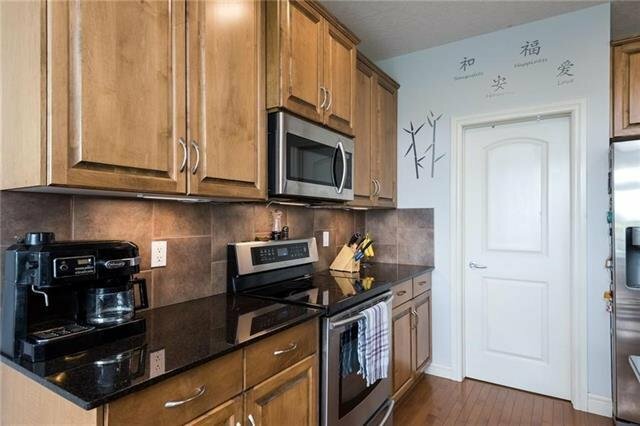 Lots of natural light, enter past a formal dining room /den into your kitchen which boasts upgraded stainless steel appliances, granite tops, and walk through pantry. 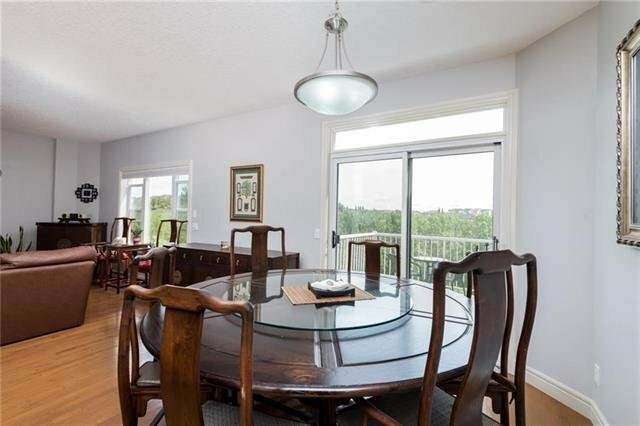 The huge windows include feature custom blinds, 9ft ceilings, family room and breakfast nook overlook the tiered garden and treed ravine. 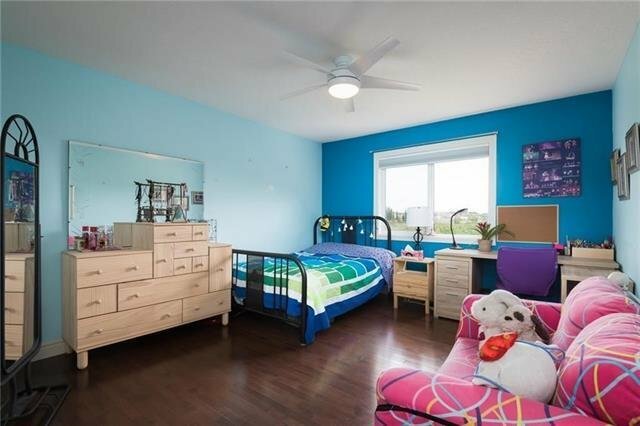 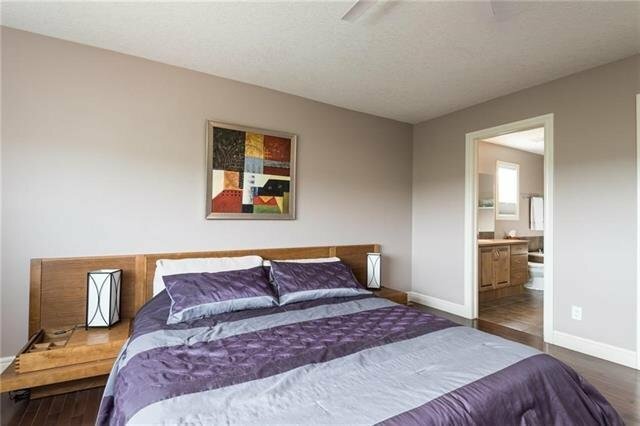 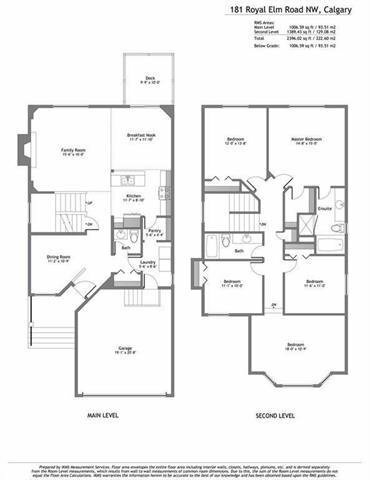 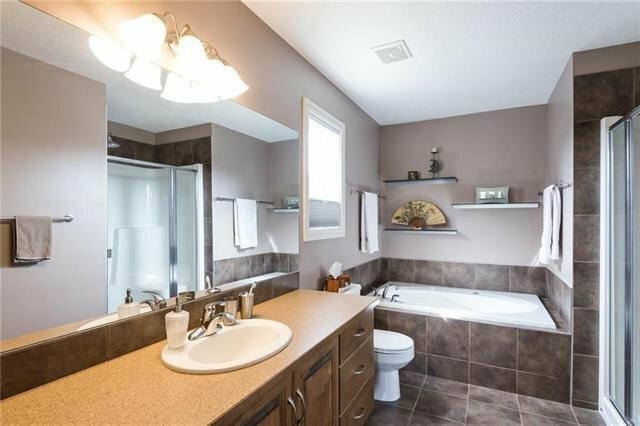 Upper level has a family Bonus room and 4 good sized bedrooms with a huge master/ensuite and seperate soaker tub. 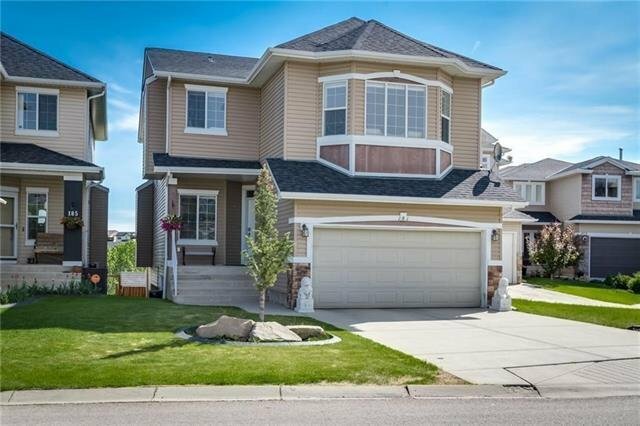 The Walkout is awesome and finished in 2016 (permits available) with 4pc bathroom, rec room, large bedroom and sliding doors to patio. 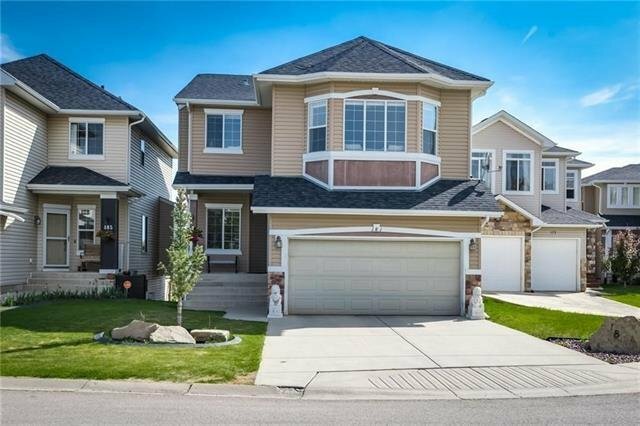 Bring your favourite realtor to see this amazing home in a great community which has everything inc 2nd biggest YMCA in the World!